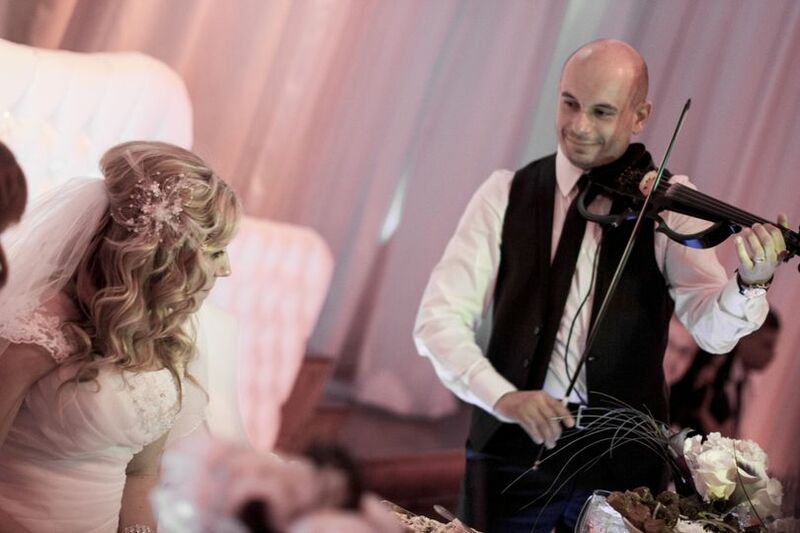 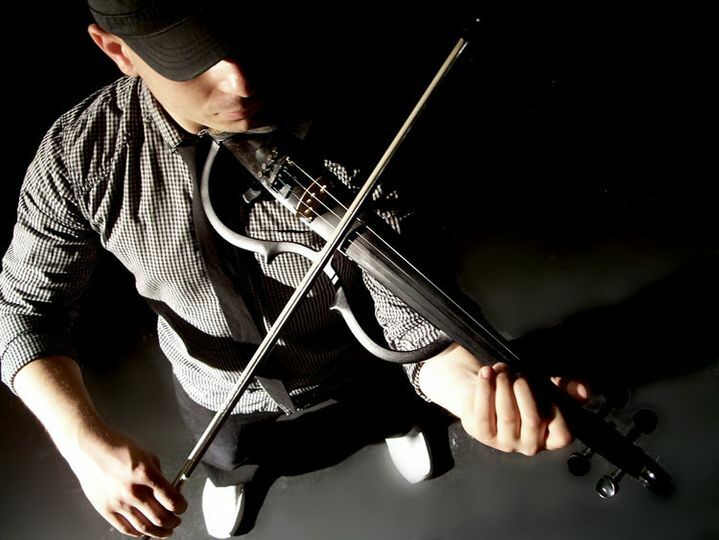 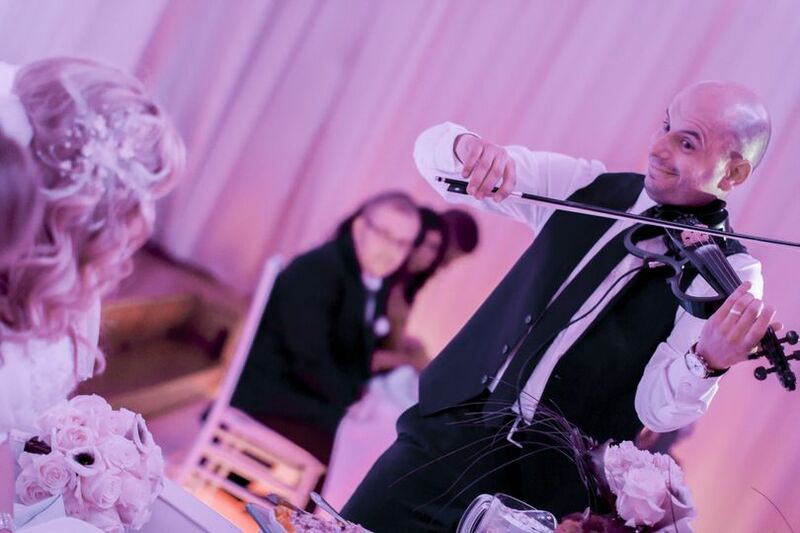 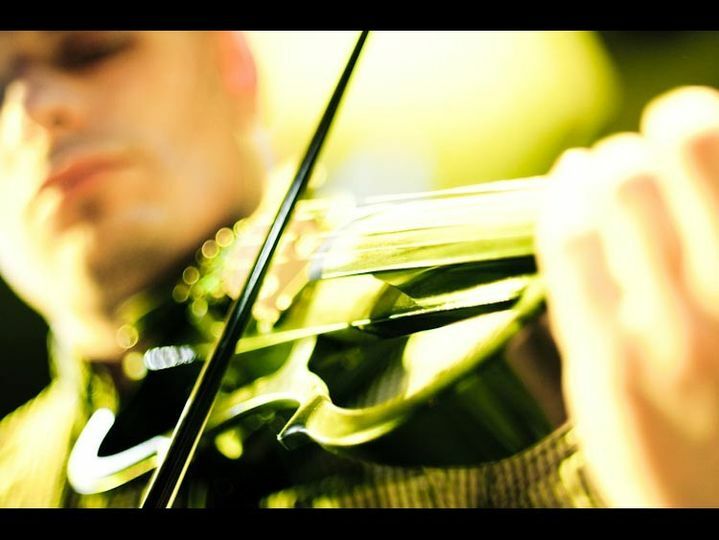 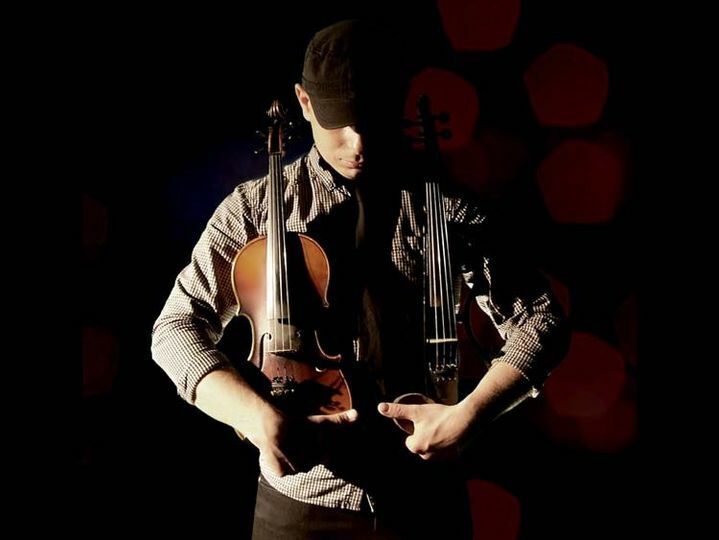 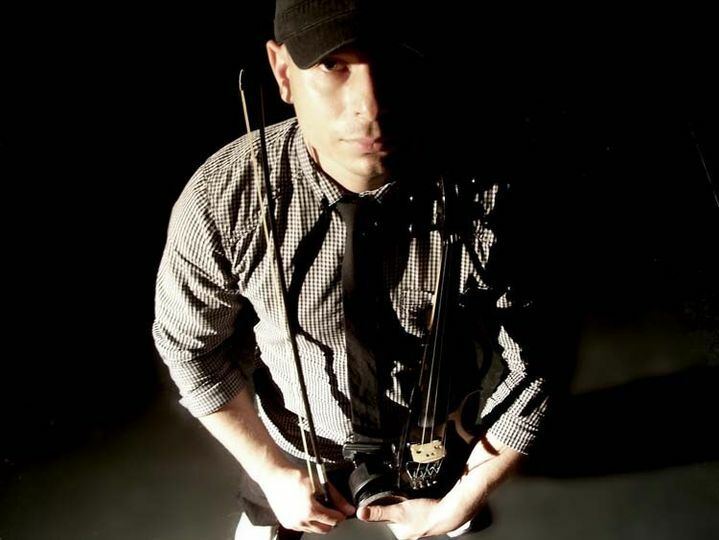 Taras is an international professional violinist with experience playing in the Ukraine and the United States. 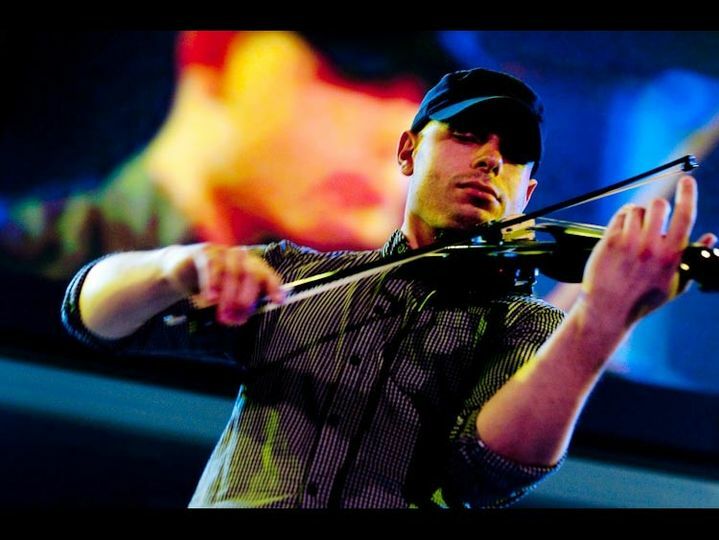 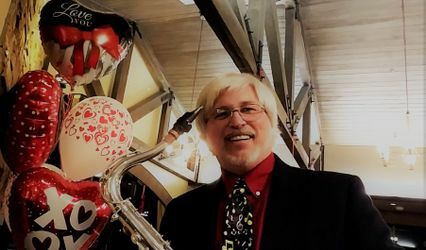 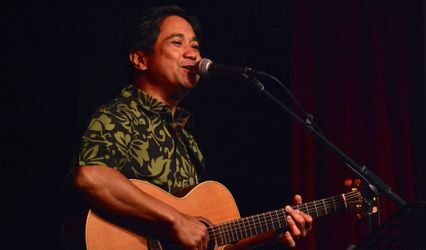 He has accompanied professional bands and orchestras and performed as a solo artist. 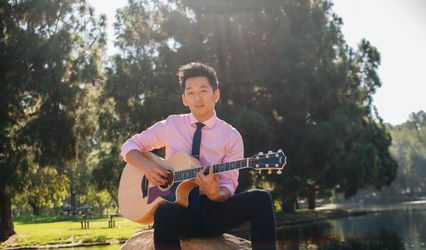 Taras currently lives and performs with local bands in the Southern California.